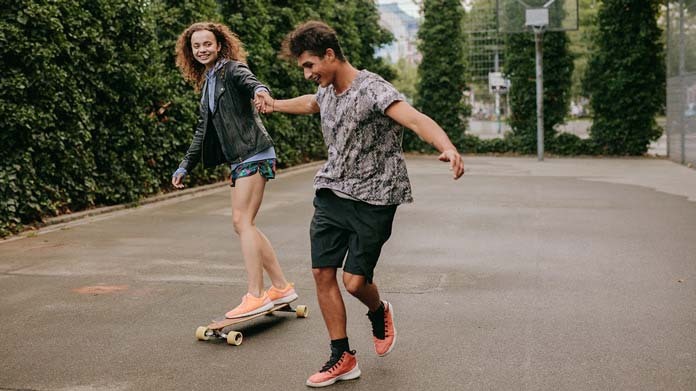 Our guide on starting a skateboarding lessons business covers all the essential information to help you decide if this business is a good match for you. Learn about the day-to-day activities of a skateboarding lessons business owner, the typical target market, growth potential, startup costs, legal considerations, and more! A skateboarding lessons business focuses on providing lessons (typically lasting from half an hour to one hour) that help customers improve their skateboarding skills. Such lessons are typically taught at public skate parks, which also helps this business easily establish itself as a community presence. Obviously, the business is good for those who are already very good at skateboarding. It is also good for current or former teachers or others who are good at working with children and young adults, as these will be your primary customers. What happens during a typical day at a skateboarding lessons business? For actual lessons, you will meet customers at the chosen venue (typically a public park) for lessons lasting thirty minutes to one hour. When you are not actively conducting lessons, you will spend most of your time networking, advertising your business, and keeping in touch with your customers. As mentioned earlier, your primary demographic will be children and young adults. While not limited to this group, many of your students will be males aged 13-18. How does a skateboarding lessons business make money? Most skateboard lessons charge a fixed fee for lessons lasting thirty minutes and a higher fee for lessons lasting an hour. What is the growth potential for a skateboarding lessons business? The exact growth potential of this business is difficult to gauge because there is little in the way of research about the industry. However, nationwide entities such as GoSkate have been thriving, and the fact that your primary customers will be children means that almost any community has a steady stream of prospective customers. What are some skills and experiences that will help you build a successful skateboarding lessons business? You must have extensive skills in skateboarding before you can comfortably offer lessons. While not a requirement, having taken skateboard lessons can provide great experience when you start conducting your own lessons. Any previous networking you have done with local schools, churches, and community centers is also helpful in advertising your business and finding new customers. 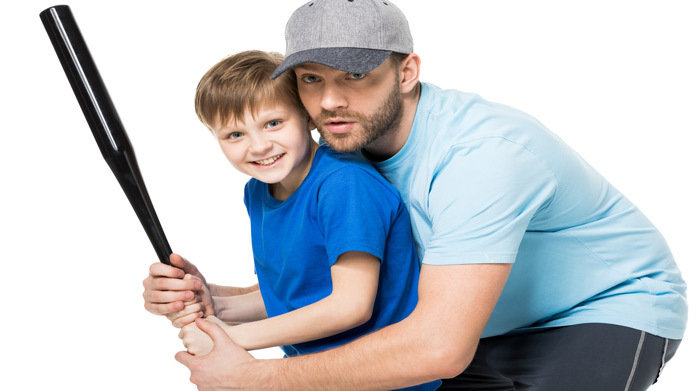 What are the costs involved in opening a skateboarding lessons business? So long as your area has anything like a public skate park, the cost of opening this business is extremely low. In fact, you could start for as low as $2500, with $500 of that going towards creating a professional website and the remaining $2000 going into advertising. You should already have your own skateboards, and you should require students bring their own boards and equipment. Conducting lessons at public parks that are free to access means you do not have to worry about an expensive business lease or ongoing overhead that would cut into your profits. What are the steps to start a skateboarding lessons business? Form a legal entity. Establishing a legal business entity prevents you from being personally liable if your skateboarding lessons business is sued. Open a business bank account. A dedicated checking account for your skateboarding lessons business keeps your finances organized and makes your business appear more professional to your customers. What are some insider tips for jump starting a skateboarding lessons business? Consider taking specialized lessons to help you teach. Websites like Udemy allow you to access lectures and information about how to teach people to skateboard. Try to find opportunities to partner with local schools, especially when their events give you a chance to demonstrate your skills to prospective customers. Finally, use your skateboarding friends to find out what they think the most critical skateboard lessons are and what techniques ultimately helped them to learn particular skills. It is worth doing more traditional local advertising via newspaper and radio, especially at the beginning. However, advertising online is a great way to catch the attention of your young, prospective customers. In addition to your professional website, be sure you have a social media presence. 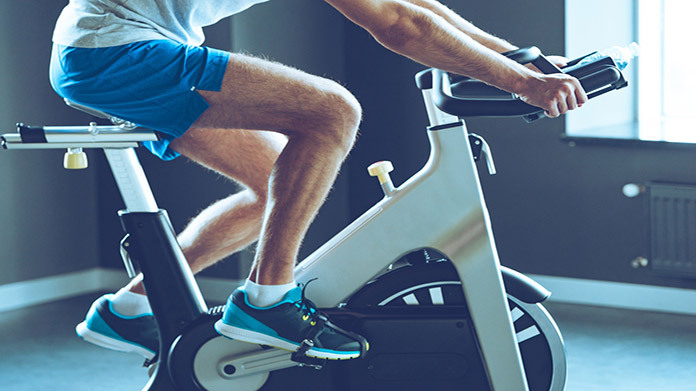 Online venues like Instagram and Facebook allow you to show off your skills using high-quality pictures and videos, which helps sell your ability to give lessons. One of the best ways to attract customers is to offer free demonstrations and mini-lessons. Go to the local skate park and offer to teach people some basic skills and techniques. This helps showcase your ability to both skate and teach, and may cause those watching to hire you so they can learn more. In terms of retaining customers, you should work out a customized plan of lessons for each customer that charts all of the skills they want to learn. Thus, they don't think of meeting with you as an occasional thing but as part of a weeks-long (or even months-long) plan. Due to the nature of this business, most people conduct skateboard lessons on their own. If your business grows past the point where you can personally accommodate everyone, then you may consider building a small team and continuing to grow. Certain state permits and licenses may be needed to operate a skateboarding lessons business. Learn more about licensing requirements in your state by visiting SBA’s reference to state licenses and permits. A skateboarding lessons business can have its own skate park. Businesses operating out of a physical location typically require a Certificate of Occupancy (CO). A CO confirms that all building codes, zoning laws and government regulations have been met. Before leasing, confirm that your landlord has or can obtain a valid CO that is applicable to a skateboarding lessons business. Review all building codes and zoning requirements for your business’ location to ensure your skateboarding lessons business will be in compliance and able to obtain a CO.
To avoid liability and potential lawsuits, skateboarding lessons businesses should have their clients sign waivers. How much you charge is really up to you. Across the nation, private lessons often range from thirty dollars an hour all the way to a hundred dollars per hour. You will likely want to investigate your local competition and consider the economy of your area before finalizing your prices. What are the ongoing expenses for a skateboarding lessons business? For this business, there are no ongoing expenses except for any advertising you do (typically less than two hundred a month after your initial push when you first open) and gas to drive and meet your customers. How much profit can a skateboarding lessons business make? Obviously, the amount of profit you can make is determined by your price and your amount of customers. For instance, someone charging fifty dollars an hour and who teaches for twenty-five hours a week would make $65,000 a year. In reality, in may take some time to establish a steady stream of customers, but the nature of this job (including its low start-up cost) makes it very easy to do this as a “side job” until you feel comfortable branching out. Consider offering variety in how you teach. This may include lower hourly amounts for group lessons. If you have the skills, you may consider diversifying and offering lessons in adjacent skills such as rollerblading. Be sure to network with local skateboard shops so that you can help advertise for one another. Finally, don't be afraid to raise your prices as your business gets established!